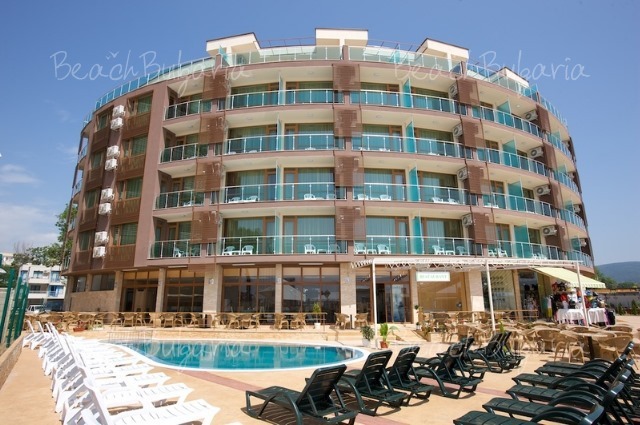 We are located in the Northern end of Sunny Beach on the main promenade. 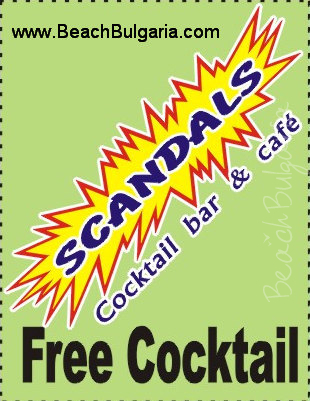 Scandals is a small corner cocktail bar and Café staffed only by female bar staff and waitresses (hence the name….). Offering: Chilled drinks and cocktails of all types, real tea & coffee from our Nescafe machine also a lot of “Brit specific” tipples you like to find in a bar abroad e.g. Draught Guinness, Strongbow Cider, John Smith’s (in cans), Smirnoff Ice etc. Sky Sports is available to watch in our bar with great all round vision on the many monitors for those popular sporting events. Sit in the shade daytime opposite the beach watching the world go by or stay cool outdoors in the evening relaxing to popular music hits sung by the resident live band @ Arizona restaurant next door. 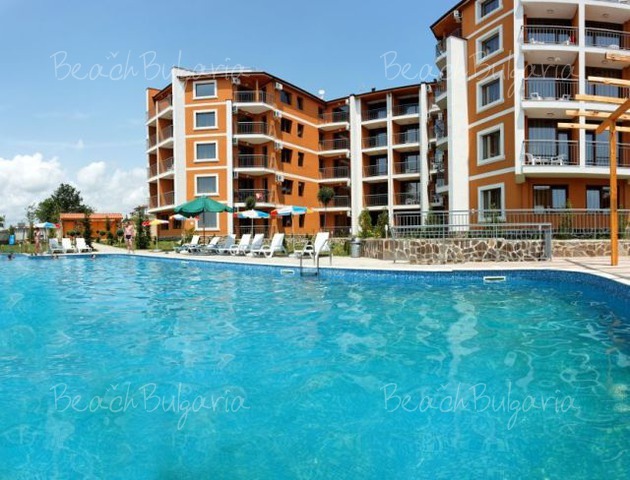 Come in, chill out and tell Yanna the manageress that you saw this text on www.beachbulgaria.com, cheers! FREE COCKTAIL! PLEASE PRINT THIS VOCUHER AND GIVE IT AT THE BAR. 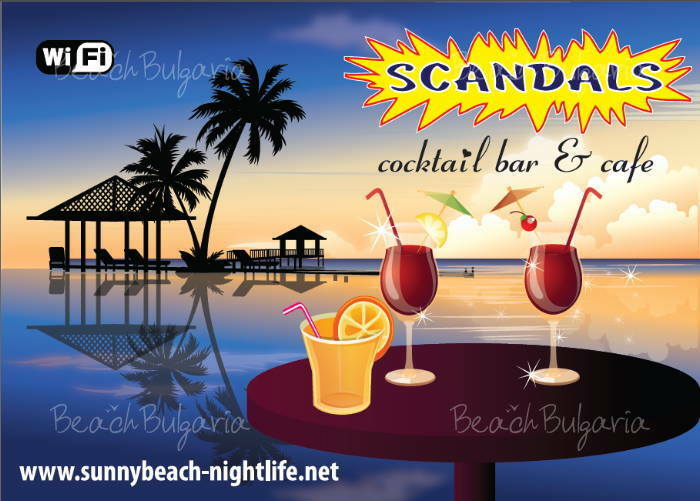 Please, post a comment on Scandals cocktail bar and cafe in Sunny Beach.